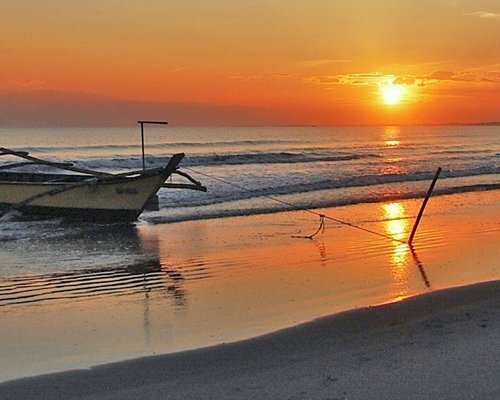 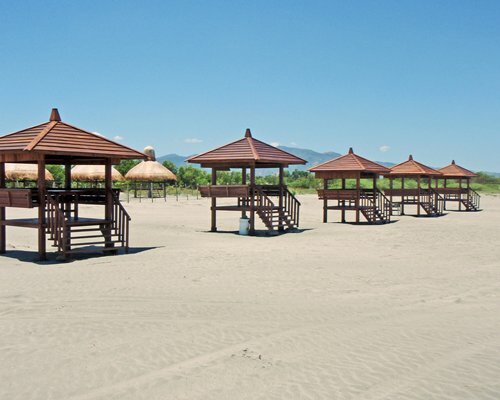 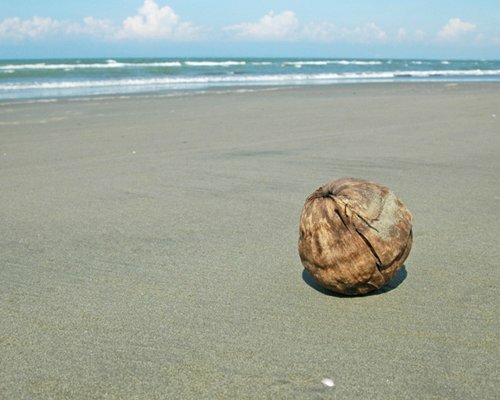 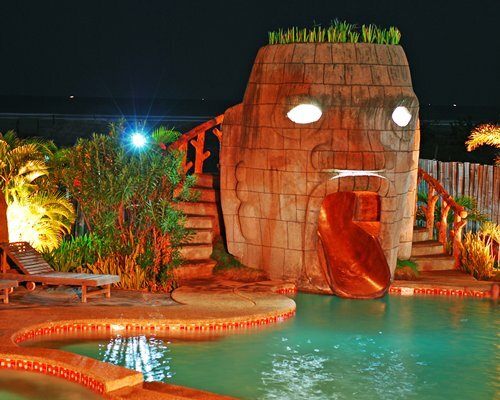 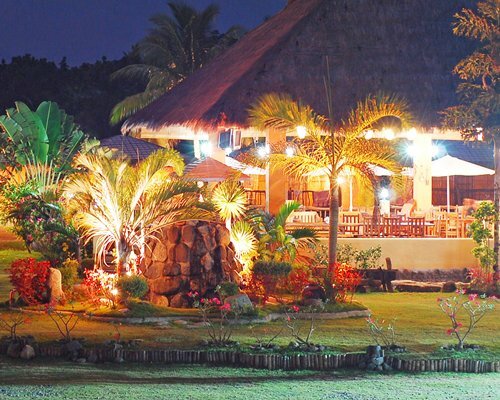 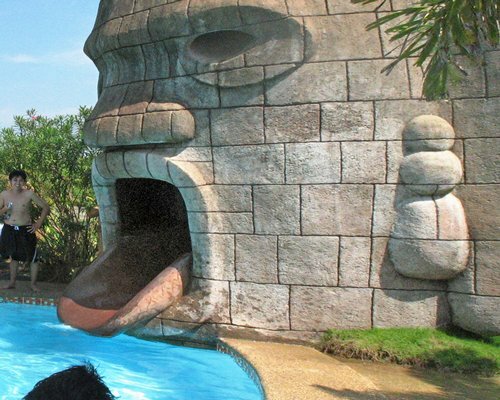 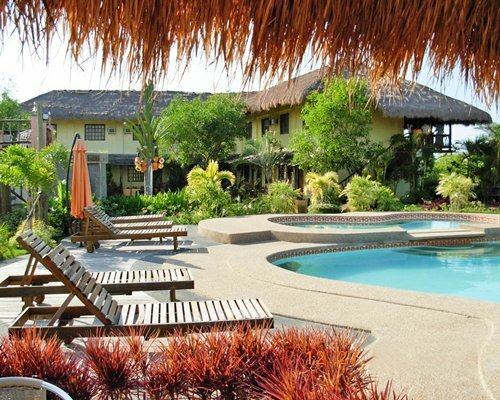 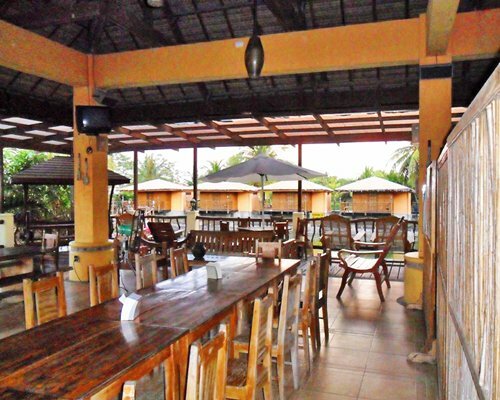 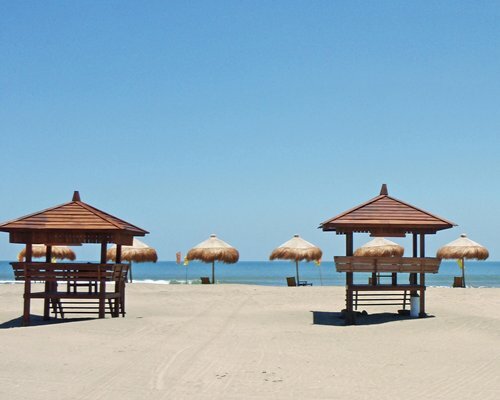 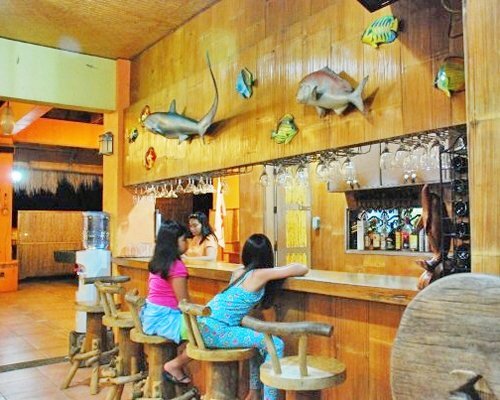 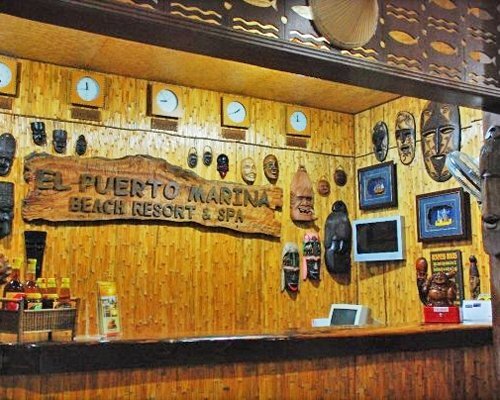 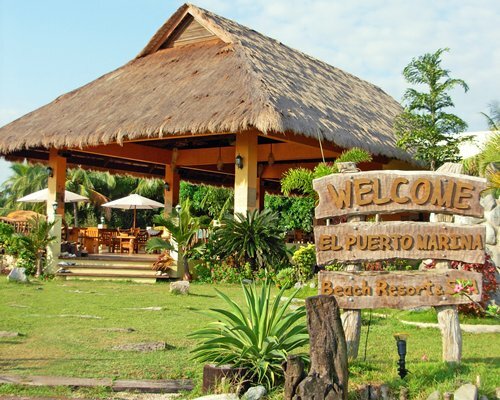 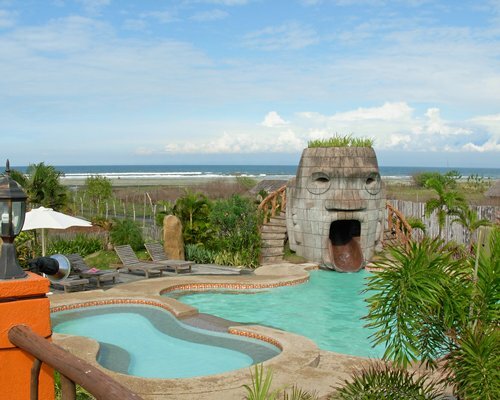 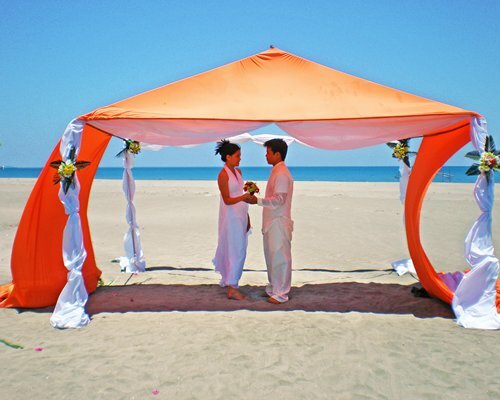 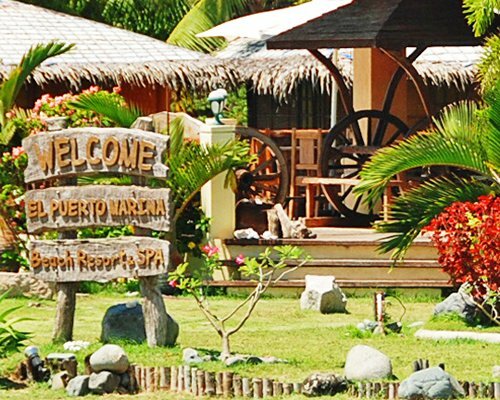 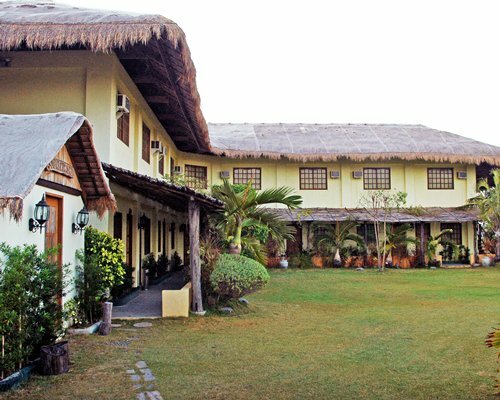 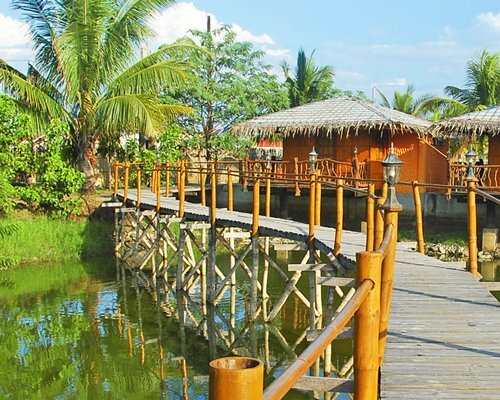 For a pleasurable and laid-back retreat, guests can enjoy a relaxing swim at sunny Lingayen Beach, which was also the landing place of Gen. Douglas McArthur when he returned to liberate Luzon in 1945. 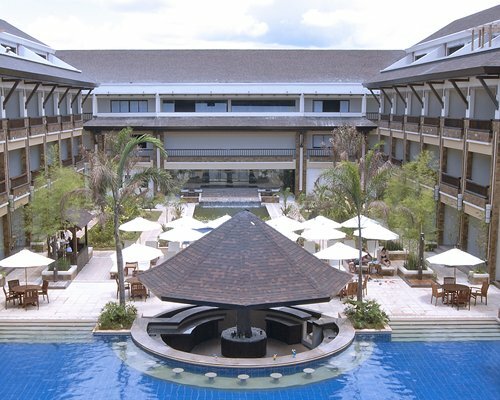 For those who prefer their pleasures inland, the sparkling outdoor pool beckons, and the on-site spa is ideal for enjoying soothing treatments. 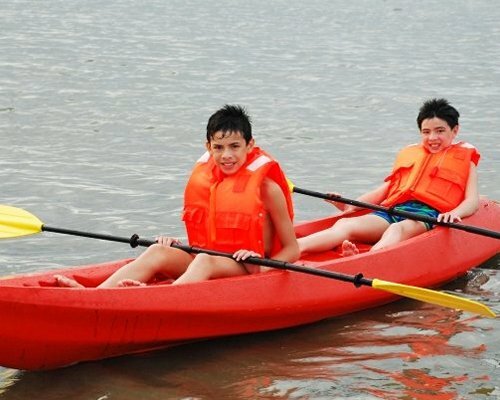 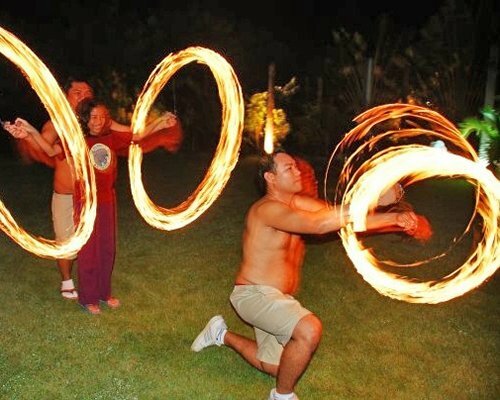 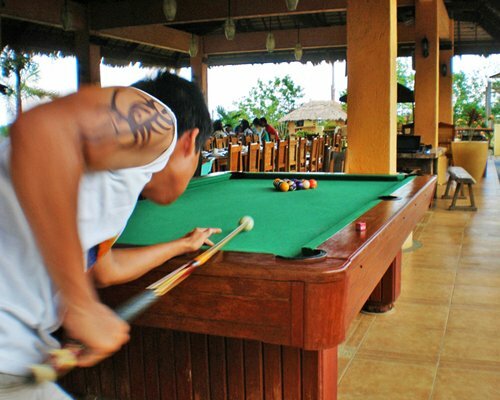 When it's time to step up the activity, a host of sporting and recreational activities await. 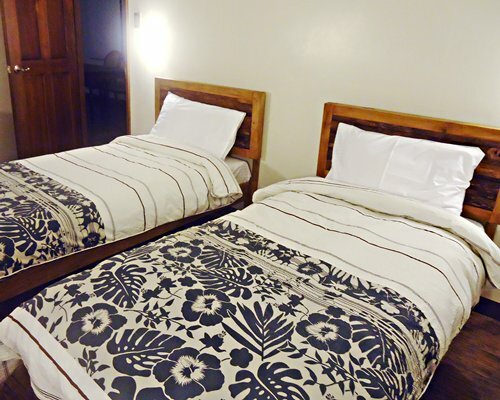 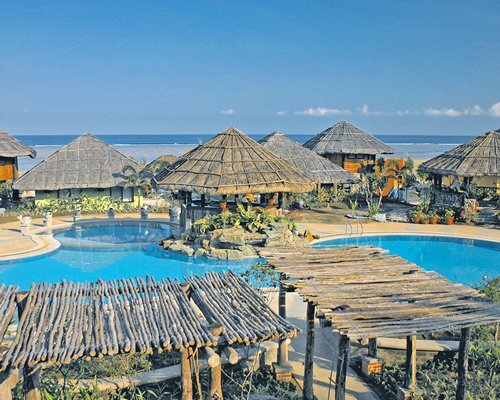 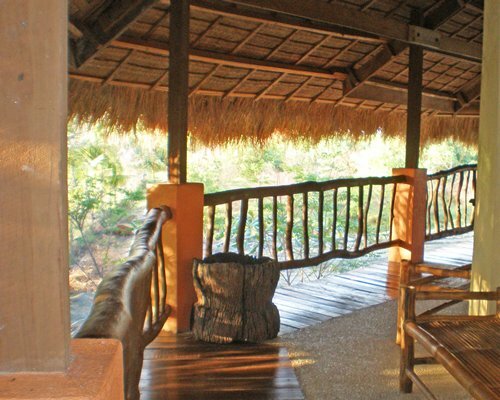 Studio, One-Bedroom and Two-Bedroom units are decorated with a touch of Filipino artistry, and some offer a beach view. 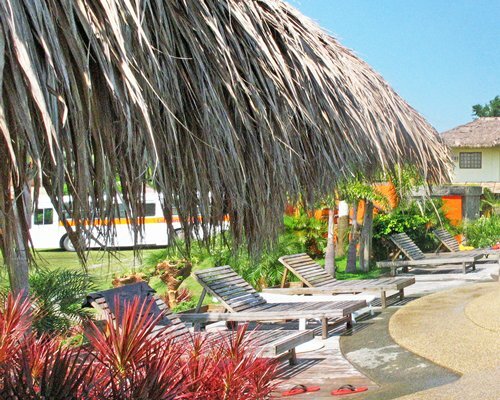 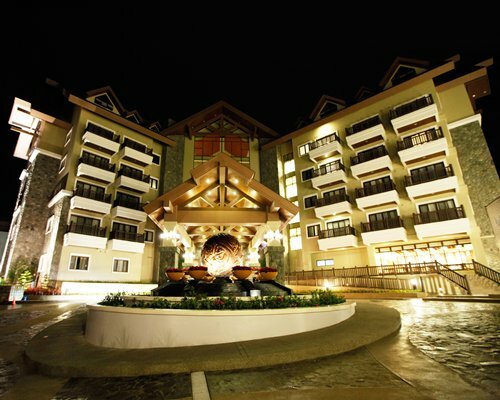 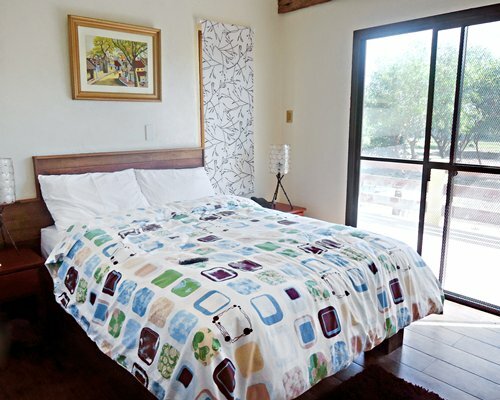 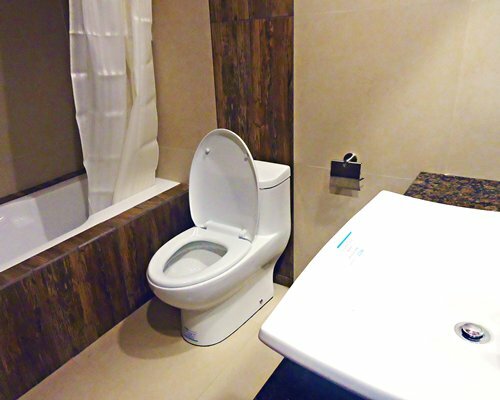 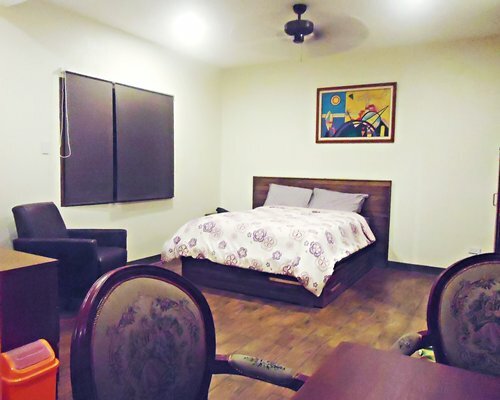 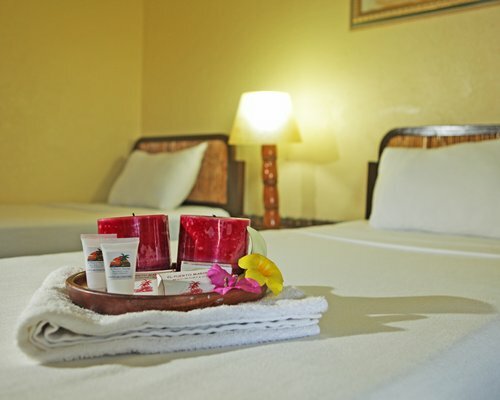 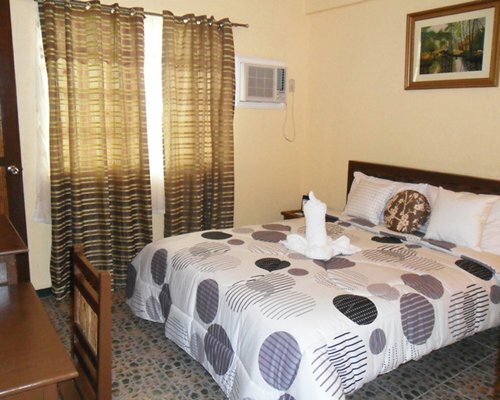 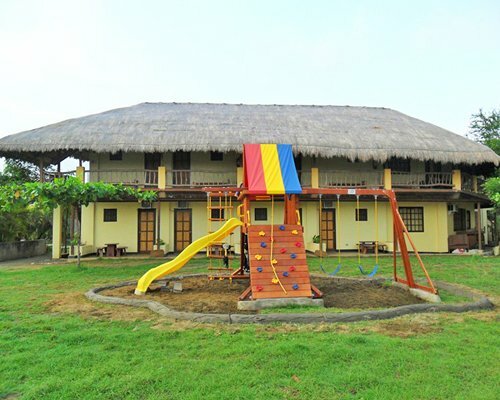 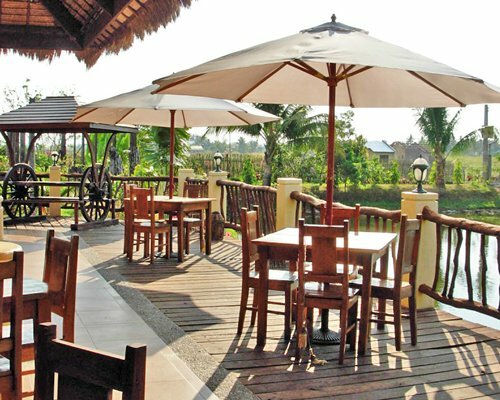 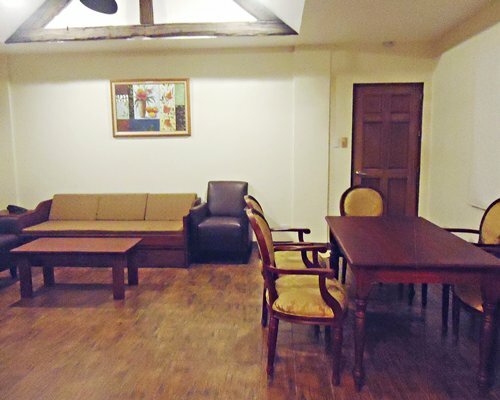 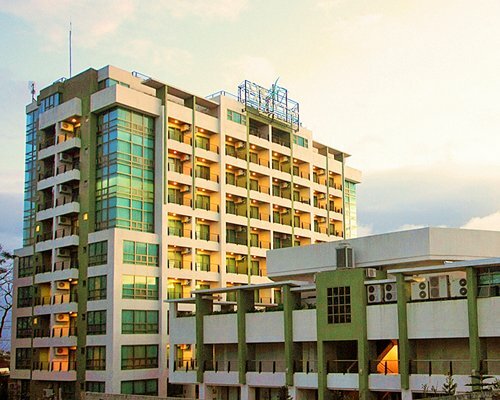 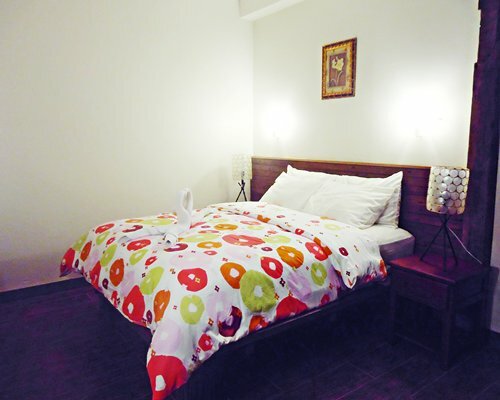 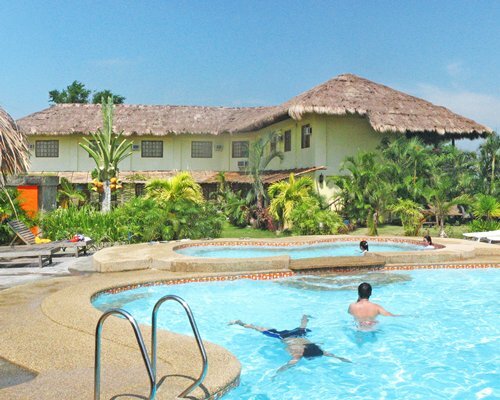 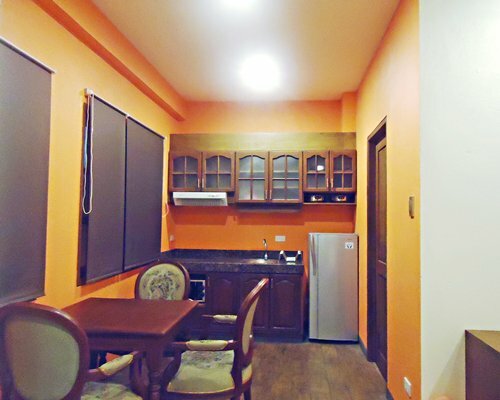 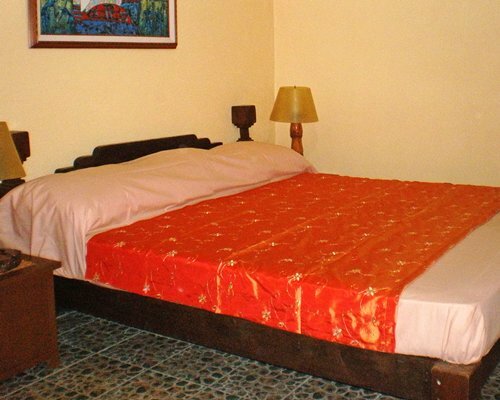 All units are air-conditioned and include private bathrooms with showers and toiletries. 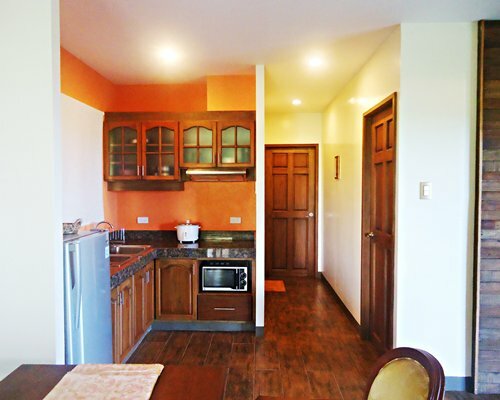 In addition, units include television, coffee/tea maker and telephone.